Young Living makes a complete line of supplements for your whole family. Whether you're looking for targeted support for a particular issue, or a complete regimen for optimal wellness, we've got you covered. Here's a sampling of our favorites! Alright, while it seems silly to be excited about a vitamin - we are! Super B rocks, and you won't want to be without it. It's a B vitamin complex with a touch of nutmeg essential oil, and in short - it's great for keeping a high energy level! Take 1-2 in the morning. For children, they have the KidScents MightyVites (multivitamins) and MightyZymes (digestive enzymes). The MightyVites are made from an organic food blend, more bioavailable than supplementing with synthetic vitamins that are not as readily assimilated. For kids that need enzyme support, MightyZymes offers lipase, amylase, protease and some botanicals for optimal digestive health. Both are chewables, and kid approved! Needing a little extra immune support sometimes? We get it! Inner Defense is a supplement of premade capsules that are super convenient to take when you need them. 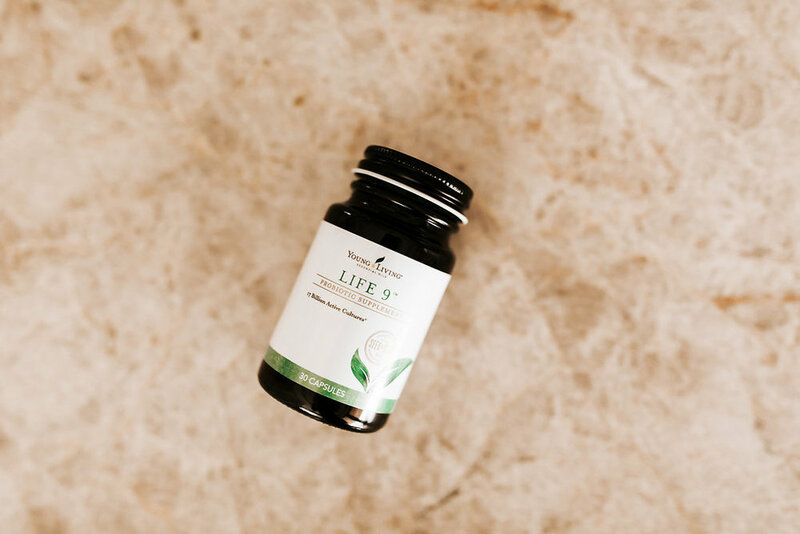 Use 3-5 per day spread throughout the day, and be sure to take a probiotic like Life 9 at an alternative time. We know you've been hearing about gut health - your immunity is in your gut, your brain is in your gut, etc. And, it's the truth! Balancing your microbiome is essential for wellness. Unfortunately our modern lifestyle can sometimes make this hard. We recommend a diet full of whole foods, organic preferred, with a probiotic like Life 9. Extra credit for consuming some fermented foods like yogurt, kimchi, and kombucha! Probiotics are best taken at night before bed, apart from other supplements. Sulfurzyme is a combo of MSM and wolfberries, found in NingXia Red. MSM (methylsulfonylmethane) is a sulphur compound, and sulfur is used in countless important bodily processes. It's important for optimal immune function, helping the body repair and recover, modulating inflammation, maintaining healthy hair/skin/nails and more. As we age we tend to have a harder time absorbing enough sulfur from our diets. Try starting with 2 of these, twice a day. Some people may choose to take more, and doses of 3-5 grams of MSM per day are generally well tolerated without any specific concerns.